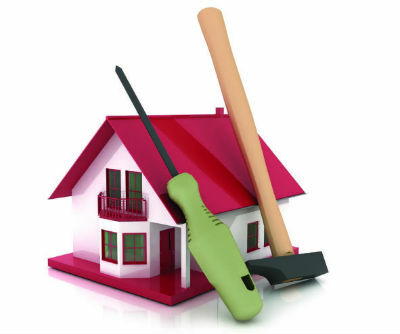 We handle all maintenance requests and property repairs. We are available 24 hours a day, 365 days a year to handle maintenance emergencies. We have a full-time maintenance staff able to solve many maintenance issues, saving you untold amounts of money. For specialized jobs, we have a large list of highly qualified vendors with whom we have developed great relationships with over the years. We receive volume discounts from these vendors and pass those savings on to you. We will never charge a mark-up on exterior vendor bills.